Phone placement, mount.. what do you do/use? Thread: Phone placement, mount.. what do you do/use? I specifically didn't want it in the cupholder. That's where my cups go. 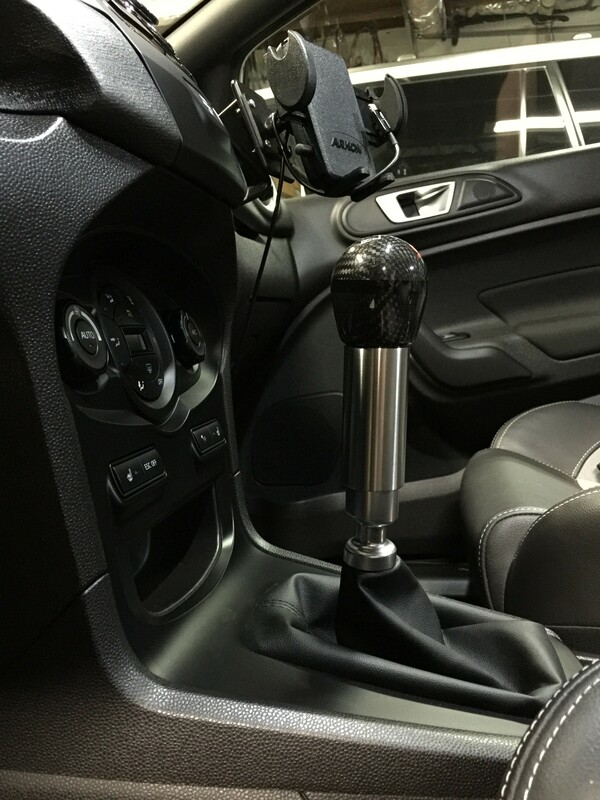 Mine is attached to the USB port in the centre console with a USB to lighting cord that is 2” long. I fricken love apple car play. ProClip and Arkon. The RAM holder is better than Arkon and also mounts to the ProClip. I just haven’t switched yet. It needs to be plugged in and put somewhere. Center console is full, so the other choice is a cup holder, out car mount. 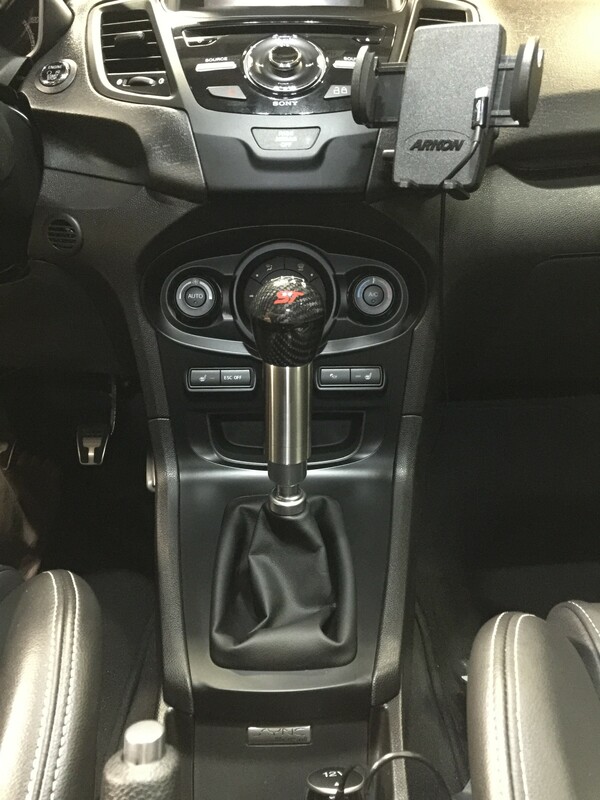 I just put the phone in the little area that has the sync logo behind the the stick shift. Stays there pretty good with the cord hanging out over the passenger leg area. Attached it to the tunnel cover, ran the cable under the tunnel. I made it "pretty" since passengers will likely not want to have my phone mount all up in their space. I do most of my driving alone, so it won't bother me most of the time. '16 FiST: White Platinum, Black wheels. That's pretty slick man. Good work. I really like this idea, going to copy your methods! 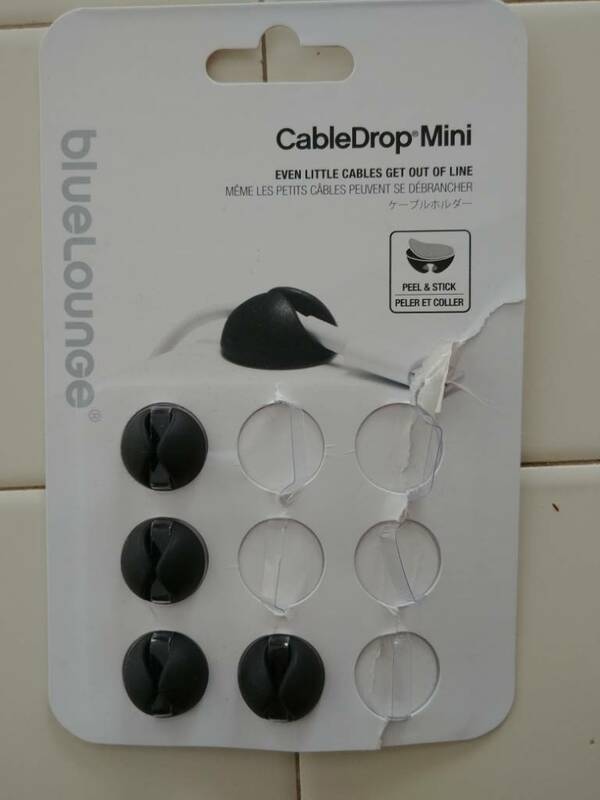 Over time, the adhesive on these failed. I cut up the double backed tape from a GoPro mount and replaced the tape. That has held tight. I don't like any of these places because it puts strain on the cable/connection, and the phone can come out on corners/bumps. I live 2 miles down a rutted dirt road and have had no issues of the phone coming off the magnetic mount. 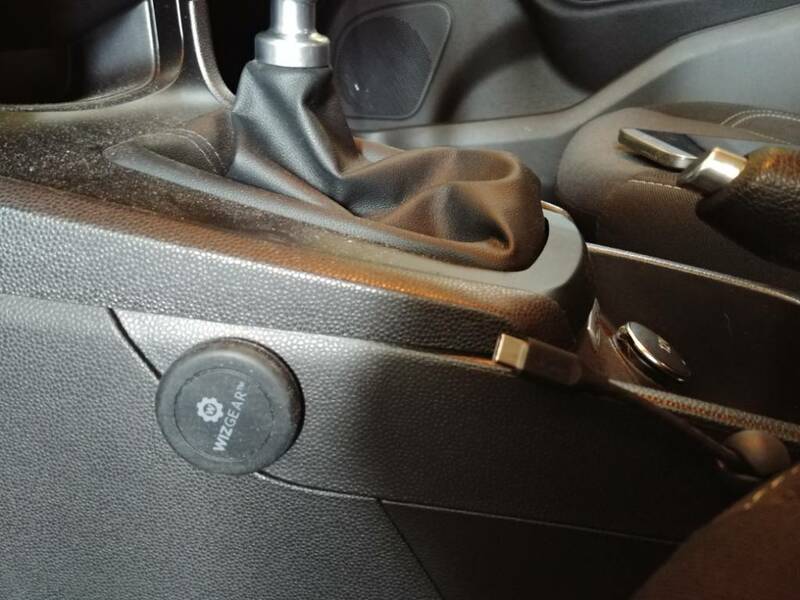 Thanks, like others, I have tried the vent mount, then the scosh mount near the airbag light and realized, "WTF am I doing? 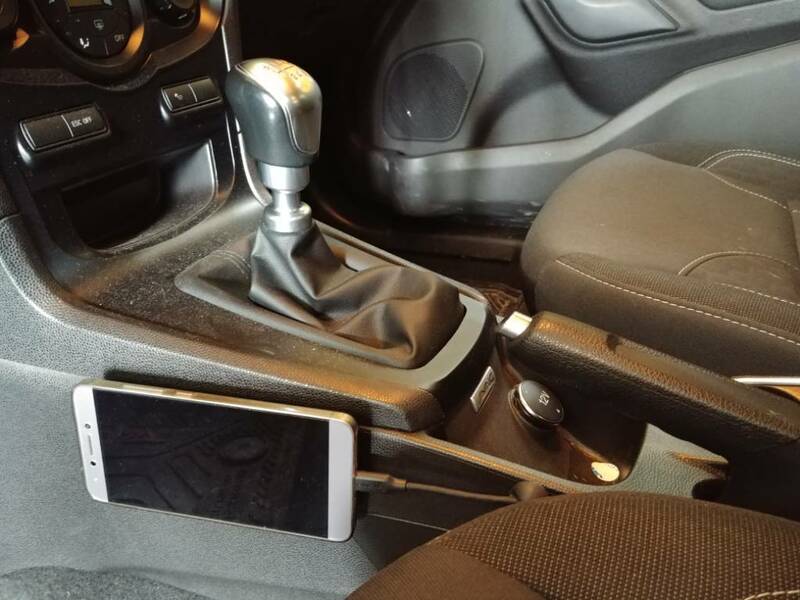 I have no need for my phone to be mounted where I can see it." I have been placing it in the cup holder. Tried the passenger seat which ends in epic failure after a fun corner. Stuck it in glove box and center arm rest cubby and get inside and realize I left my goddam phone in my car again...for the 4th time today!!! I think your spot will be much better and easier to remember to grab. I was thinking about drilling a small hole in the center console and a small hole with rubber grommet to the Sync area and have the cable come out there for my iPhone. But, still need a place for the phone, as it will slosh around. Maybe a magnet mount there. Hate there’s no phone spot. Lol.